I've always been a big fan of Peter Pan, and this reading was just marvelous! I enjoyed every second of it. 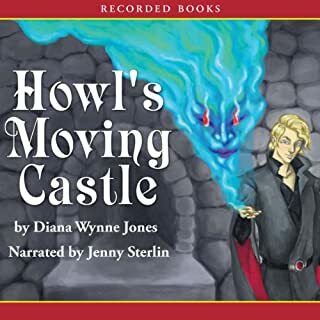 What made the experience of listening to Howl's Moving Castle the most enjoyable? I really enjoyed listening to this book. The performance in my mind was just the perfect performance for the type of book this is. 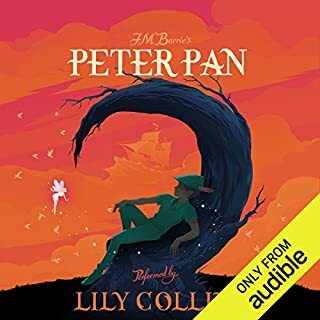 I have always enjoyed reading this book, and had lost it during a move last year, and I'm so glad that audible has it and it was just awesome to listen to it. It reminded me how much I just loved this story!